Barney Culloty may be new to Sentinel Homes however his experience in the construction industry is not, having been in the building industry for 37 years. Barney has a broad knowledge and expertise in the residential construction industry ranging from sales through to running one of New Zealand’s largest housing company divisions. Sentinel Homes is an innovative, Auckland homebuilding company designing premium mid-end homes. 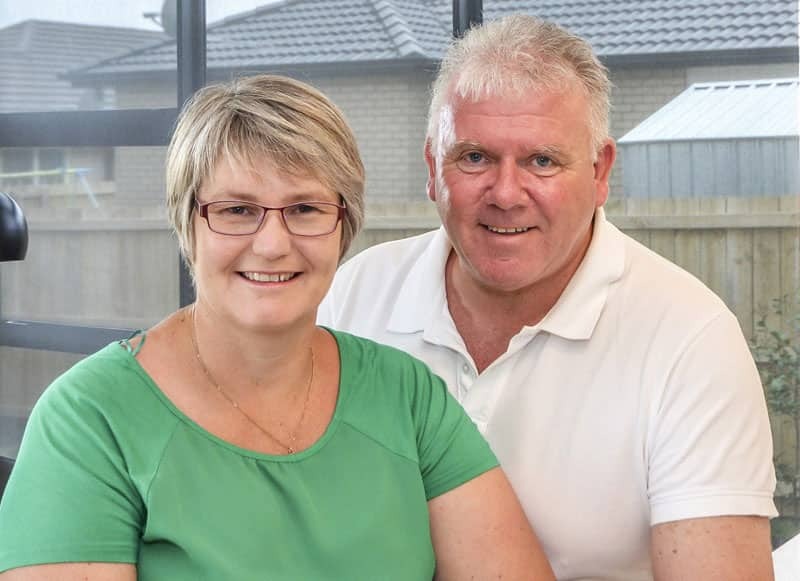 A consistent winner at New Zealand’s House of the Year awards and one of Auckland’s fastest-growing housing companies, Sentinel Homes credits its success to its outstanding customer service and dedication to quality workmanship. These values form the cornerstone of the Sentinel Homes brand and differentiate it from its competitors. Although gaining a reputation for innovative style and superb design, a distinguishing factor in the success of Sentinel Homes lies in its loyalty to exemplary building standards. Through a genuine commitment to current building standards and expert craftsmanship, Sentinel Homes builds top quality homes for modern families. Barney and his team invite you to visit one of the Sentinel Homes Showhomes or contact Barney’s team to discuss your new home build. Open Thursday & Friday 3-6pm. Saturday & Sunday 12-4pm.